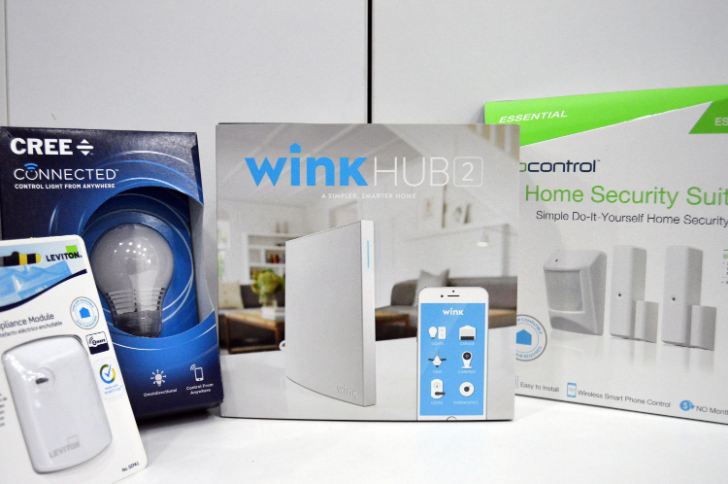 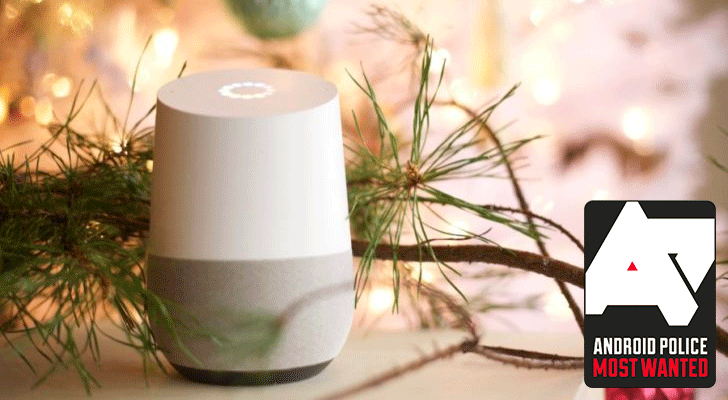 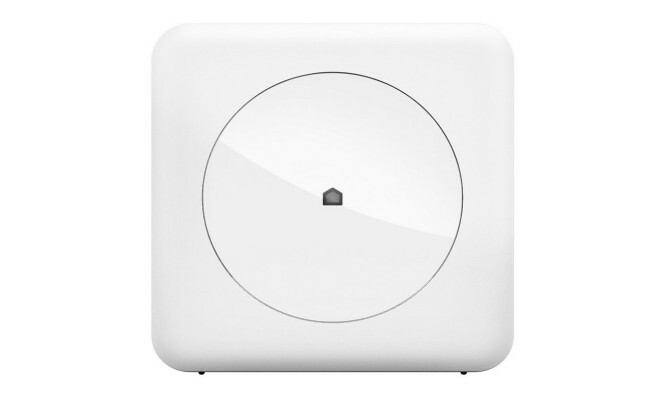 Wink is a well-known name when it comes to the smart home space, and in a blog post today the company announced support for a bunch of new products. 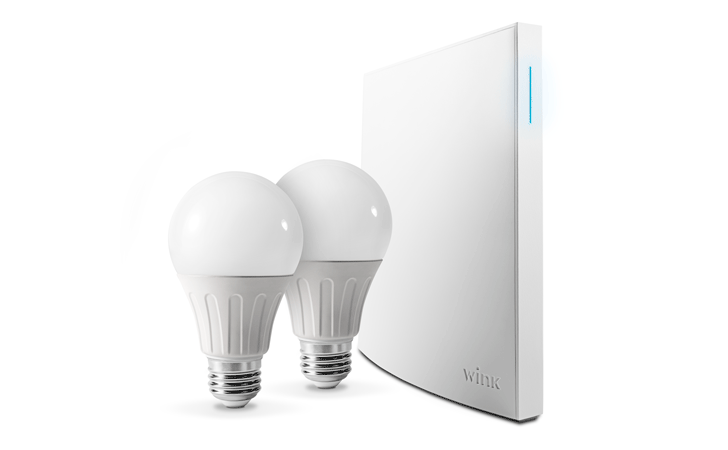 It supports five new lighting solutions, seven new security products/sensors, and three motorized window solutions (fancy words for automated window blinds). 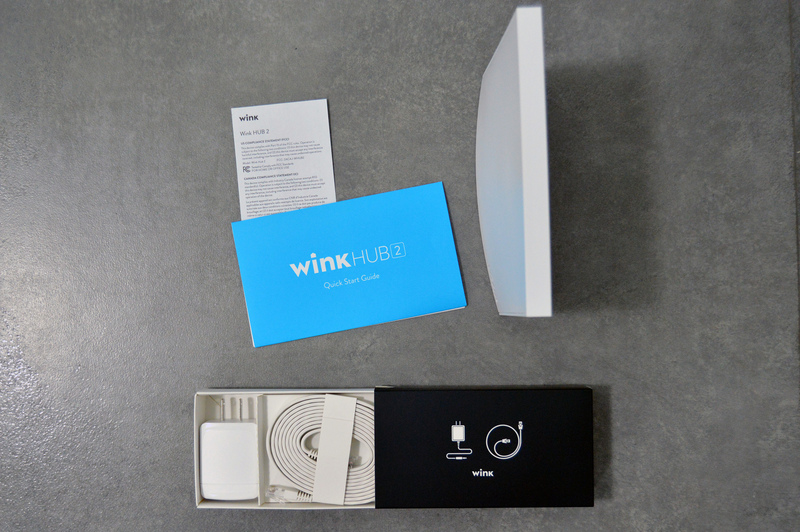 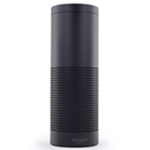 Connecting all your smart home devices into one seamless solution has never been easier.